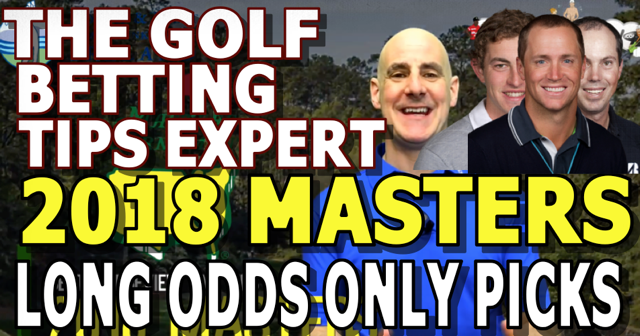 Hopefully you'll all have seen my Main 2018 US Masters Betting Tips first before coming to this Long Odds Only post. 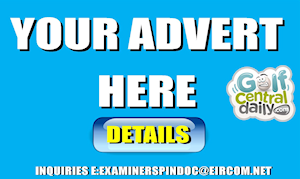 We all love a long shot but please do check out the main post first! Before I start thanks my Masters tips sponsors Ireland's North and West Coast Links Golf, the very best when it comes to tailoring your dream Irish golfing vacation including 2019 Open Championship Royal Portrush and 2018 Irish Open host course Ballyliffin. The guys put it all together for you and sort all the logistics, they are amazing. But lets get to it and here are my five top LONG ODDS chances for the 2018 Masters. Believe it or not 2017 was actually Alex's debut at Augusta and it didn't really go well; he shot 74, 78 and missed the cut. 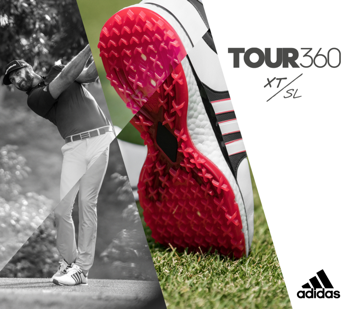 This year he comes in in great form with close shaves at The Farmers, Honda and good showings at WGC Mexico and the Dell Matchplay. 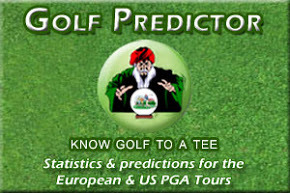 On paper his fairways and greens stats say he should contend at The Masters but Augusta isn't played on paper. Still worth a look at 40/1. 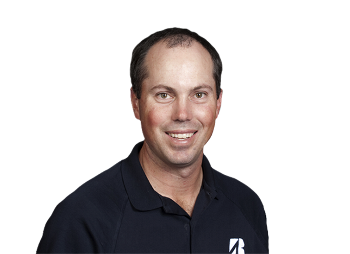 Kuchar has been more of a moocher around the PGA Tour this season but he has the kind of basic golfing intelligence that more often than not give him a chance of a high finish at Augusta. Because when you look back at the stats after every Masters and see the level of carnage, the calamity, the unforced errors committed it is mind blowing. Three quarters of the world's elite choose The Masters to play the craziest kind of golf and blow their chances. Then you have Kuch, almost Langer-esque, the man with the same tidy plan every year. 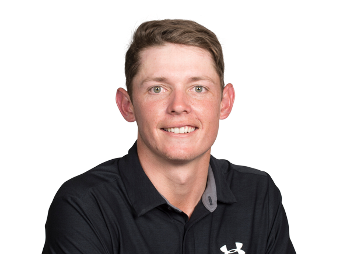 He may not win, but four top-8 finishes since 2012 including a T4 last year say he has a decent each way look this year irrespective of his form leading in. 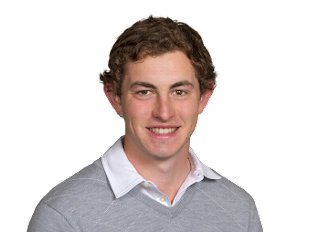 Scanning down through the Masters odds Patrick Cantlay caught my eye. A hugely decorated amateur, winner of The Shriners this season and really went for the win at Riviera before finishing tied 4th. This guy has game. I think 80/1 are great odds and are really a function of him having just one Masters start from 2012. He could have a great week. Now those are some pretty fine long odds for a guy who I associate with playing tough courses well. And despite what you might think watching plenty of back nine birdies at Augusta, it's getting tougher and tougher every year. Chappell has had a super solid season with top-10's at The Career Builder, Pebble and Arnie and pretty much always top-30 besides. T7 at Augusta last year with some of the best iron play in the field. He is overpriced at 125/1 and will give you a good run for your hard earned money. 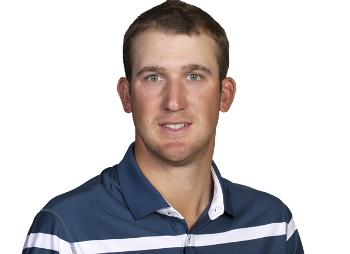 And finally I'll go with Aussie PGA champion Cameron Smith at the same odds of 125/1. 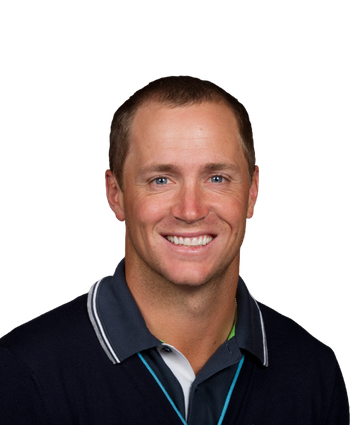 Every year a plucky unknown emerges at The Masters who we all heartily root for then worry so much about Sunday. And maybe this year that could be Cam. Really impressed me at Riviera where he tied 6th and comes in off a good matchplay week in Austin. Got a taste for The Masters last year, this year he may just surprise! 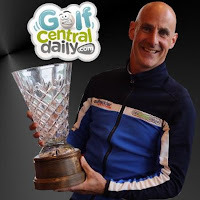 Now I hope this all helps you to beat the bookies at The Masters, and remember again to check out my original 2018 Masters Betting Tips post and video too. 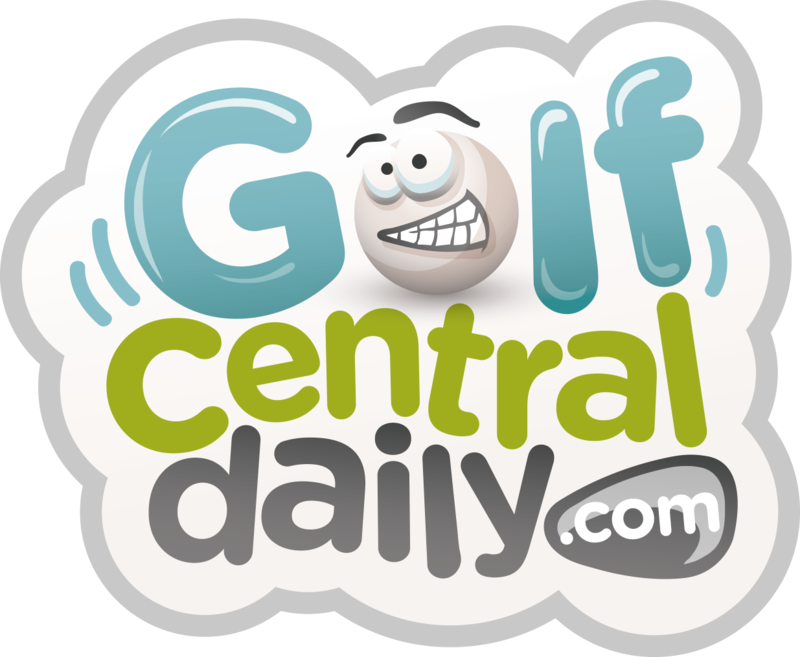 Thanks again to NorthandWestCoastLinks.com for your dream Irish Golfing Vacation and make sure to check me out on GolfCentralDaily.com on Facebook and @GolfCentralDoc on Twitter.